Combining over 35 years of experience as a cognitive therapist and reading specialist, Cindy Ludwig, created a new paradigm for reading. The focus is cognitive processing, the key to boosting working memory, which helps to organize and retain information. 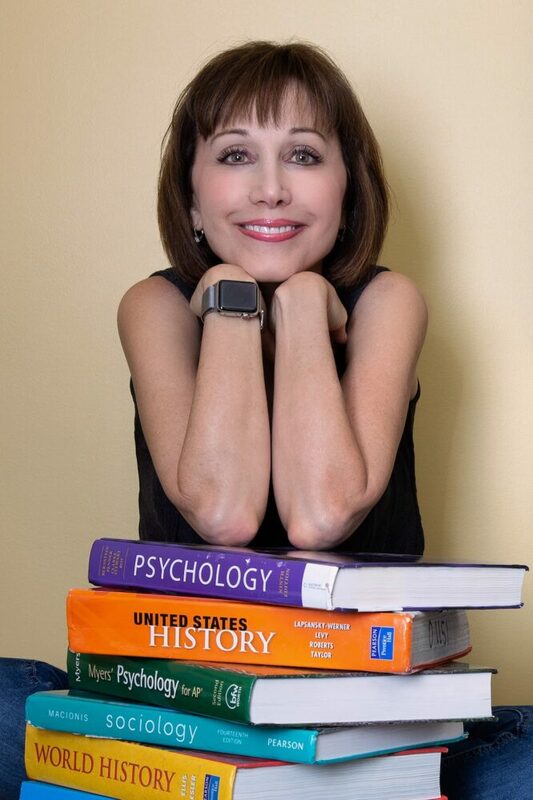 As a certified reading specialist, Cindy had the opportunity to gain extensive experience in cognitive training and performed research on reading. She has worked closely with neuropsychologists, speech therapists, occupational therapists, and vision specialists to understand and develop powerful programming. Her research and experience facilitated the development of our successful learning program that emphasizes re-patterning how the brain takes in information, along with metacognition—where students self-monitor their understanding of text. The RTS program’s floodgates opened when student after student achieved perfect or nearly perfect ACT scores. RTS Success® evolved from a necessity for RTS to access a greater number of students who struggled with testing or wanted top standardized test scores. The program incubated when for years, parents were frustrated because RTS was unable to keep up with the extended wait list. Many students who wanted immediate service went elsewhere, but eventually returned. Established in early 2016, RTS Success® pioneered to help more students worldwide by developing hundreds of lesson videos and practice quizzes for a comprehensive virtual training program. The virtual program was trialed with current students and the outcomes were extremely positive. In fact, our most hesitant students and parents who preferred in-office visits became our greatest supporters! Plus, Ludwig inadvertently discovered that her students were getting through the program in half the time! After testing the program for two years, the outcomes revealed that students still required individualized guidance because the program was not a one-size-fits-all course. With accelerated learning, Ludwig now has the ability to advance students through the program at a faster rate. This results in less wait-time for incoming students, and most importantly, students can experience success more rapidly! The combination of weekly coaching sessions, 24-7 access to learning videos, having 24-7 access to quizzes with thorough explanations, plus a coach that answers questions throughout the week is the complete recipe for academic success! Ludwig has worked with students worldwide, from South Korea to Germany. She says that the success of the RTS Success® program is combining various strategic methods for learning including: 24/7 lesson review videos, practice quizzes that provide immediate answers, coaches who show students every step of learning, and continued communications with their coaches throughout the week for homework assistance. Ludwig has been a leader in the field of reading diagnosis, intervention, and remediation. She has held the positions of reading specialist in both public and private school sectors, reading therapist for two cognitive rehabilitation facilities, college professor, educational manager, and advocate. 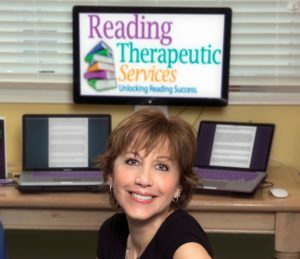 She is author of Reading in the Raw, and founder of both Reading Therapeutic Services, LLC, and RTS Success®. Both Reading Therapeutic Services and RTS Success® have helped hundreds of students to significantly increase their academic success. The program guarantees students top scores, but students need to put the work in. If students are committed, the outcome is a lifetime of academic success. RTS Success® accepts students from 8th grade onward. By this time, many students possess the maturity because they know that high school is around the corner and college is in their near future. Today, the our RTS Success® Program provides every skill that a student needs to succeed throughout high school, college, graduate school, and professional life. The RTS Success® Program helps students to study less yet remember more, achieving superior school and standardized test scores.